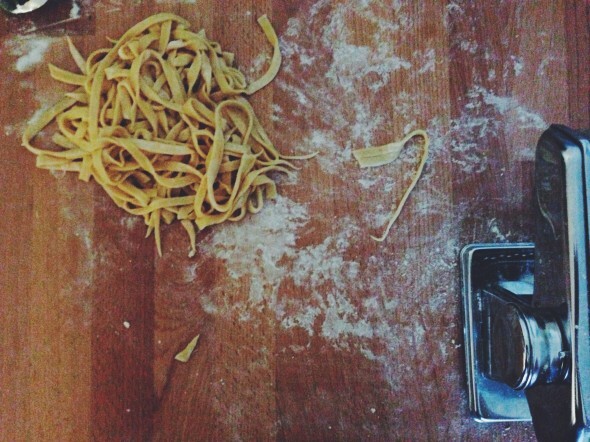 About pasta and trying new things | go do. 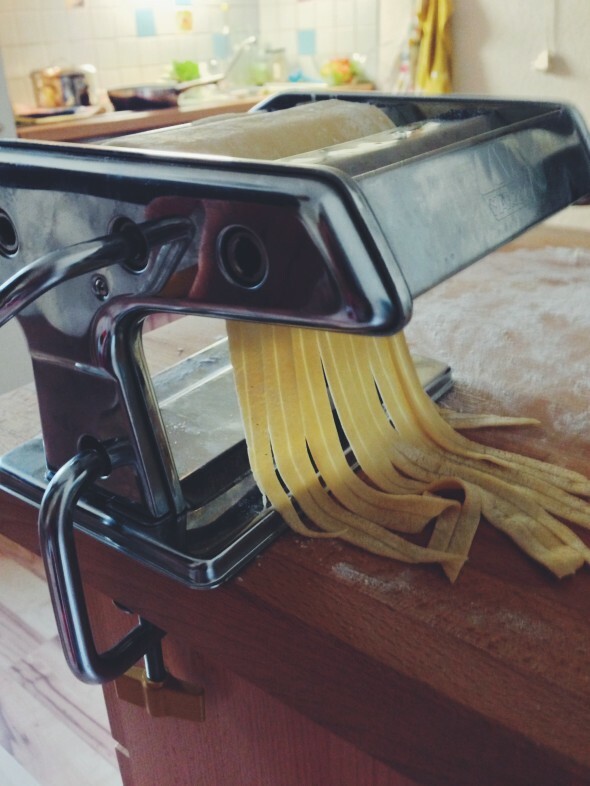 Last weekend we made pasta! It was fun and not at all as hard as I thought. And the most important thing: it actually tasted really good. Now I can’t wait to experiment and try new recipes. I have to admit that I am not the most adventurous person. I like to cook the same meals, take photos in similar locations and light conditions, I have had the same hair for years … It is scary to try out new things but it feels good to step out of your comfort zone from time to time – I need to do that more often!